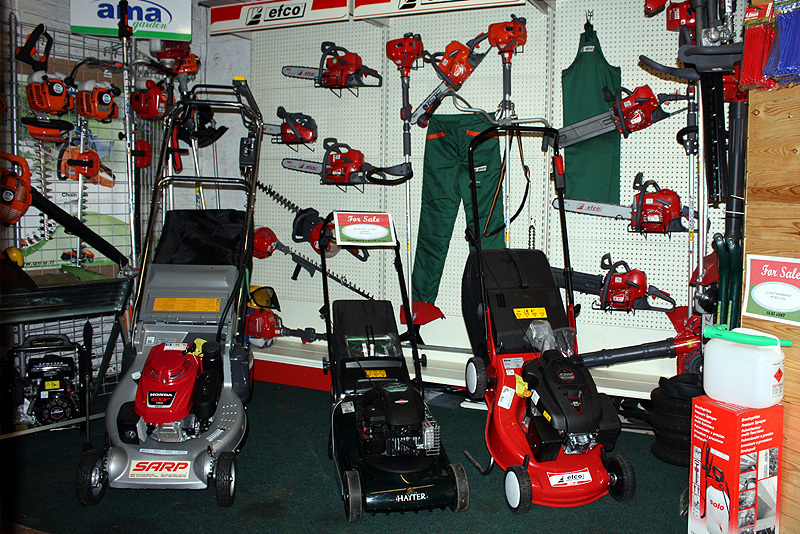 A.S.Mowers is an established UK based company trading since 1997. We are a small Leicestershire business which offers a personal service for all your lawn mower, tractor mower and garden machinery Sales parts and repairs. Locally we collect and deliver repaired machinery and can post out repair parts to customers from further afield. We also stock a good choice of gardening tools , chainsaws and accessories.